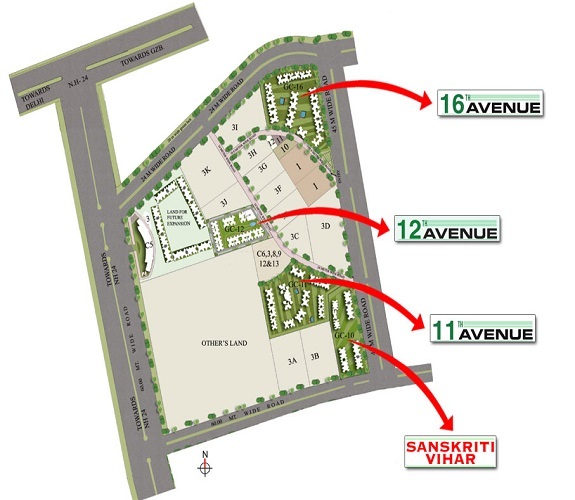 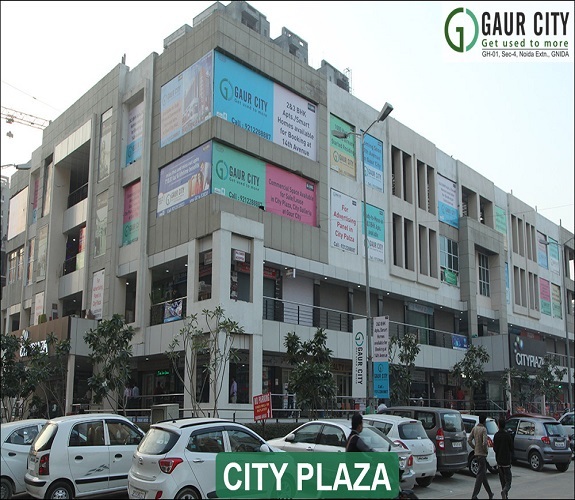 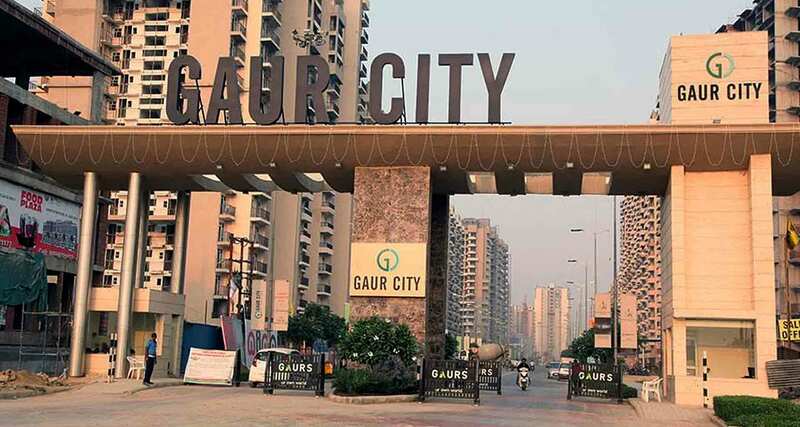 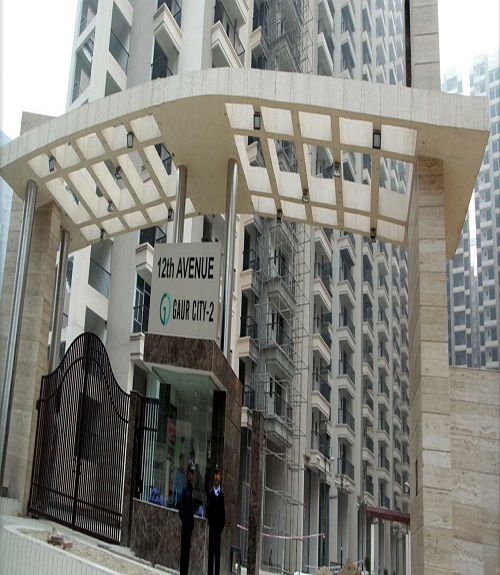 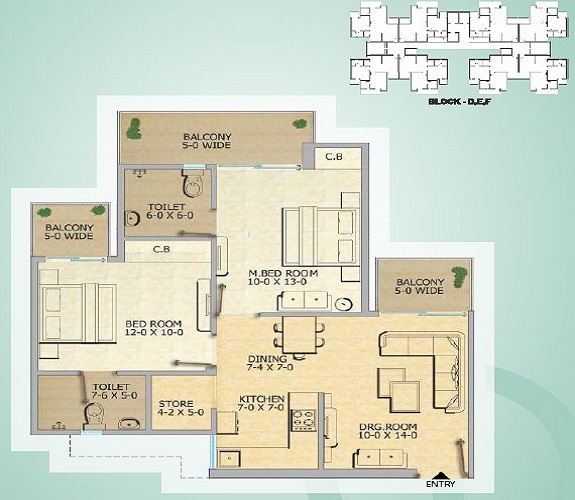 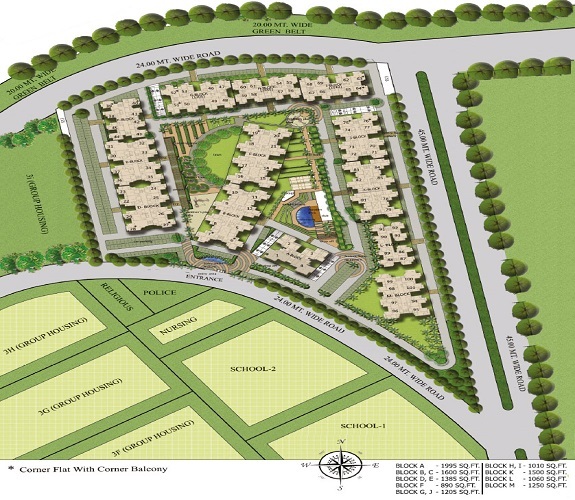 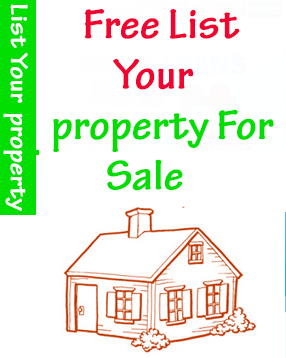 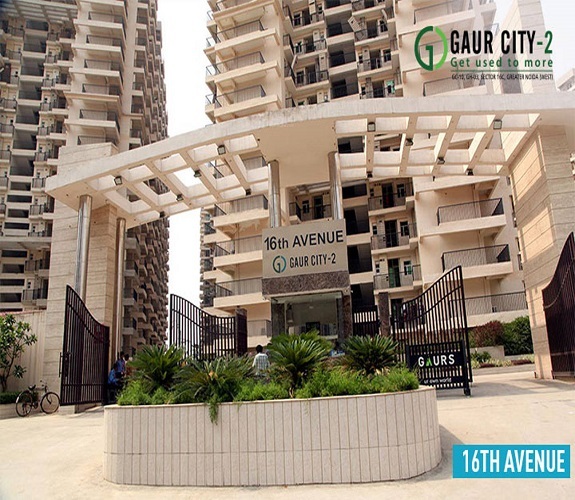 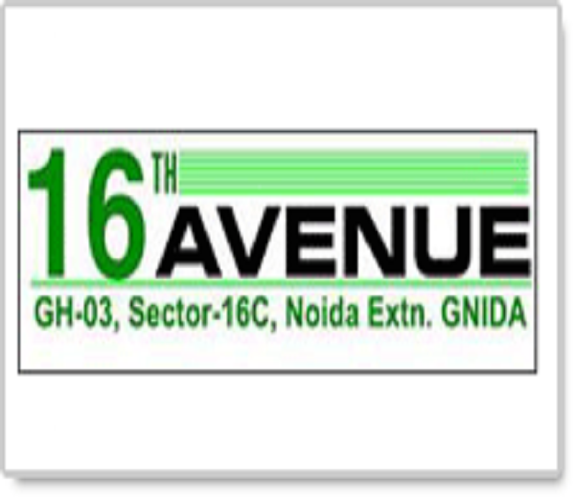 This property is a good location in gaur city 16th avenue 1995 sq.ft. 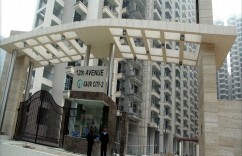 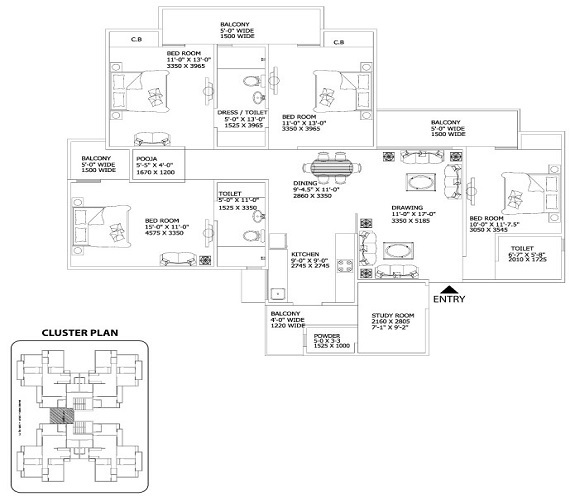 Tower - A, higher floor available it urgent sale. 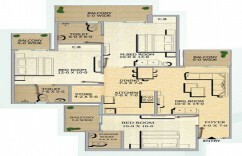 Carpet Aera - 1310 sq.ft. 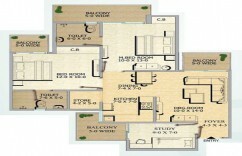 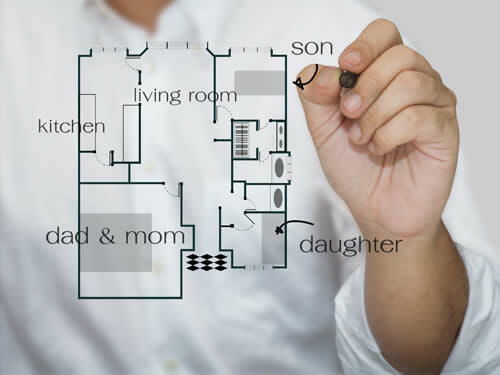 Price Breakup - 69.82 Lac.+ 4.60 Lac Registration/ TM. 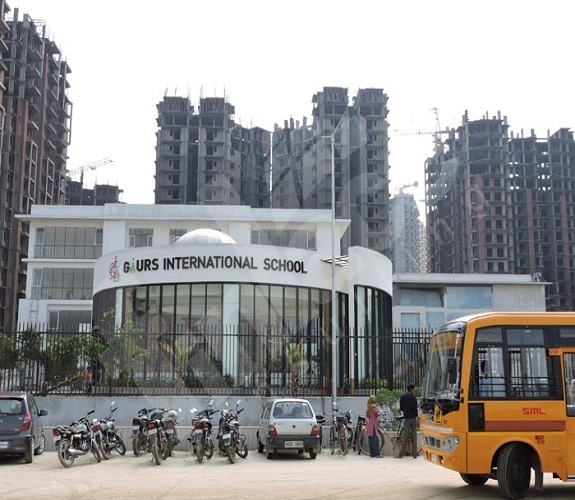 Over Looking - Road Facing.